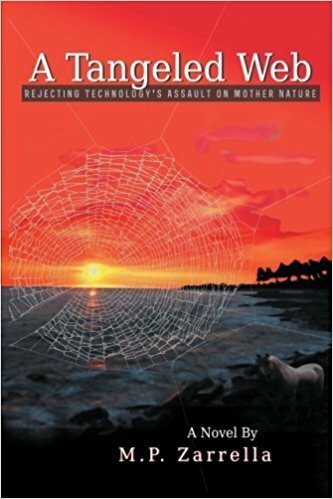 Buy a hardcover copy of A Tangeled Web: Rejecting Technology's Assault on Mother Nature By M.P. Zarrella. 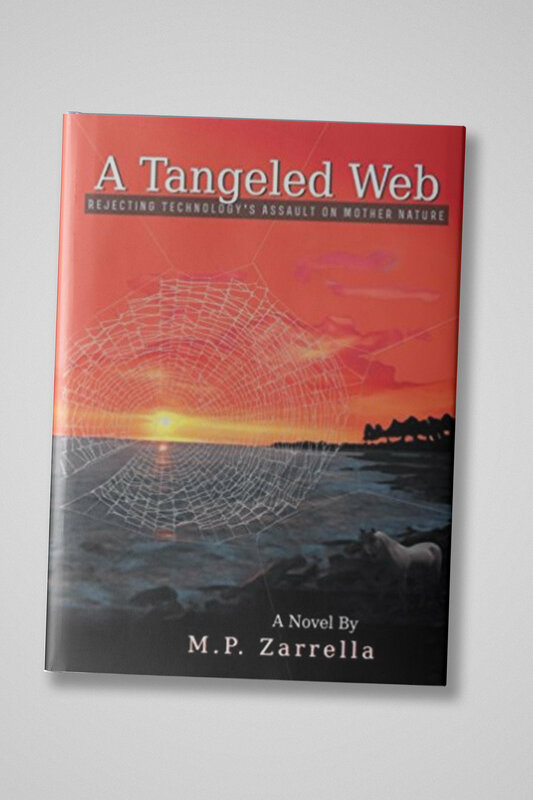 See other books from Calling Card Books.